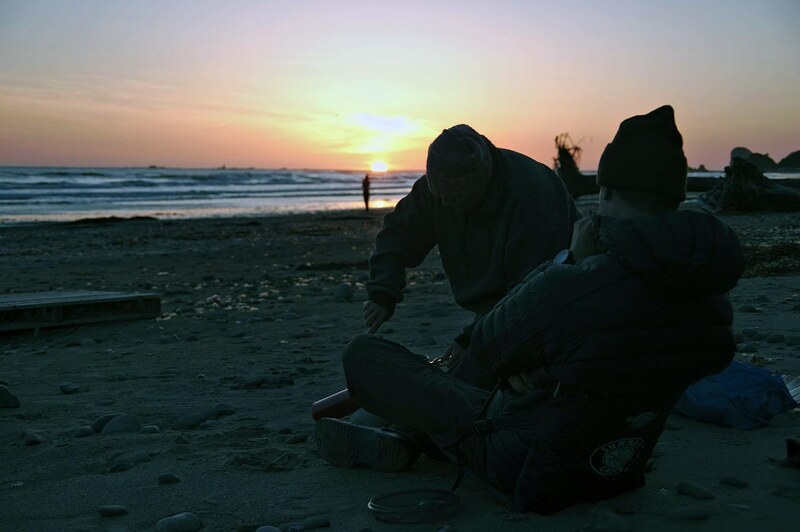 The Outdoor Program provides a range of opportunities for students to understand, interact with, and care for themselves, each other, and the natural world. Together, we go on one-day and weekend adventures to build snow caves, backpack on the Olympic Coast, bike around Lopez Island—and that’s just the beginning. Through time spent in the outdoors, students develop empathy, respect, humility, self-awareness, a sense of humor, as well as communication, collaboration, and problem-solving skills. Further, our trips are designed to develop life-long recreational skills and habits that are safe and ecologically sound, with an emphasis on environmental ethics and a sense of wonder for the places around us. All trips are open to Middle and Upper School students and most do not require previous experience. Our greatest hope is that these outdoor trips plant seeds for the future. We want our students to develop a lifelong passion and love for nature. We will be backpacking and camping on the rugged and stunningly beautiful northwest coast of the Olympic Peninsula. From the trailhead at Lake Ozette, we will hike about three miles on relatively flat terrain out to coastal campsites in the Sand Point or Cape Alava areas. Once we establish our campsite(s), we will take hikes along the beach to enjoy the scenery in this primitive coastal area that has been preserved in its wilderness status. We will camp near Leavenworth and then enjoy a full day of climbing in that beautiful area. 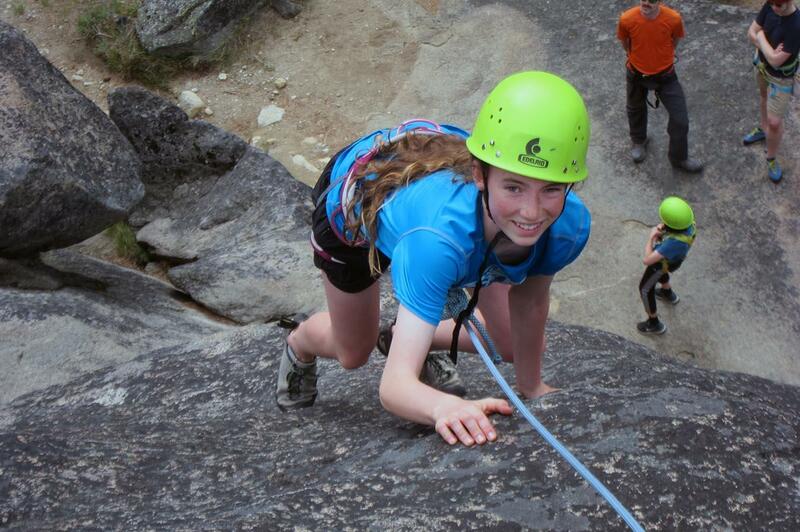 Students coming on this trip will have the opportunity to climb on some excellent granite routes on cliffs alongside Icicle Creek. The climbing will be supervised by Northwest School faculty. The climbing will be under top-roped conditions, with the student climbers constantly on belay. Each climber can choose whether to do any particular route, as our emphasis is on challenge by choice in a supportive environment. 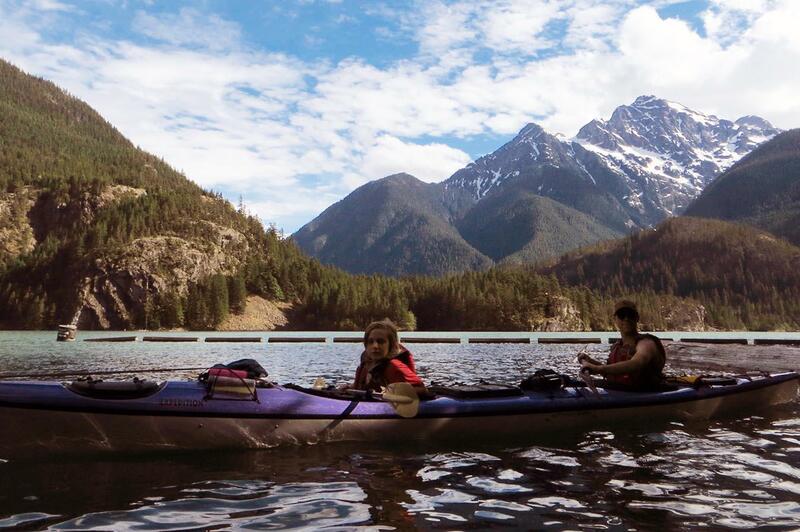 Join us for an overnight kayaking trip on Puget Sound or an Alpine Lake (location TBD depending on conditions). This trip will involve two nights of camping and two days of paddling and exploration. Join the Northwest School Ski Bus for night skiing at the Summit at Snoqualmie. The bus will leave Northwest after school on Friday evenings, and students will have the time to ski for three or four hours. Students attending these trips must be proficient enough to ski independently. There will potentially be an option to sign up for lessons on some evenings and to rent skis depending on interest and availability. Please email Sophie Daudon, Outdoor Program Coordinator, with any questions.